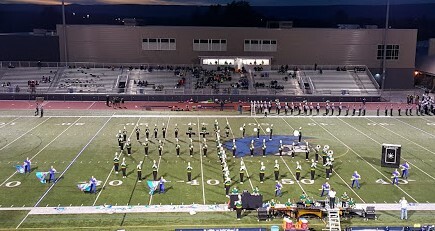 The 2018 marching band season has now started! 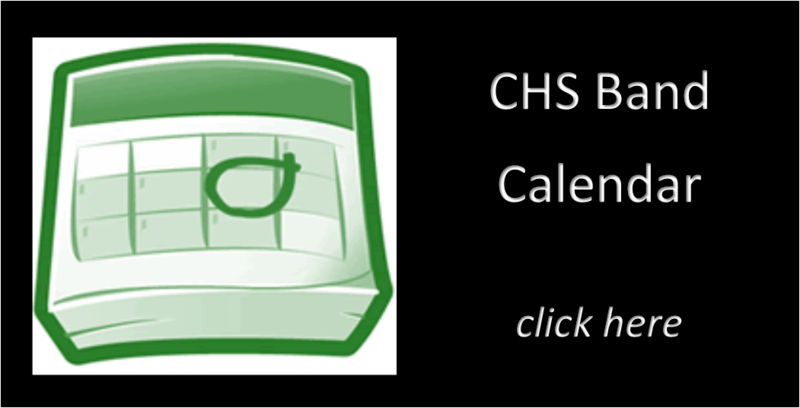 Did you want to find out about marching band, but you missed the Kickoff Meeting? 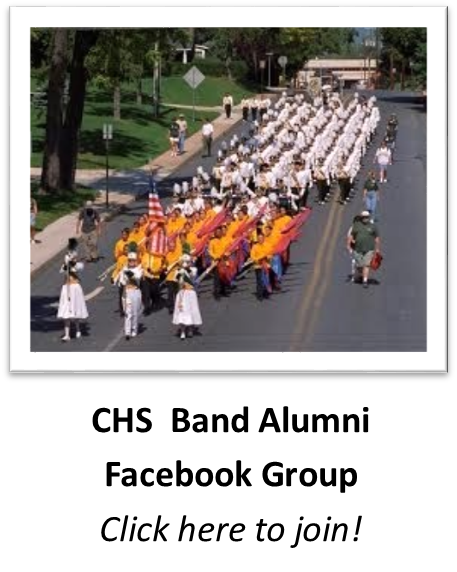 The best way to find out about band is to come to the summer rehearsals! 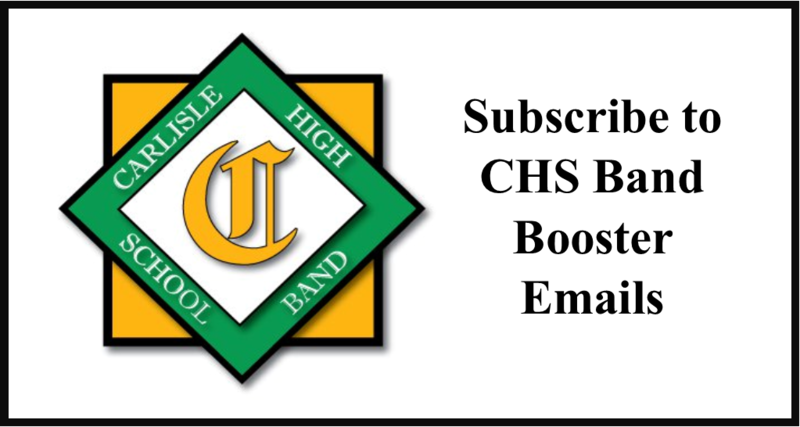 For information about marching band, including schedules, important documents, and online forms, visit the CHS Marching Band page. 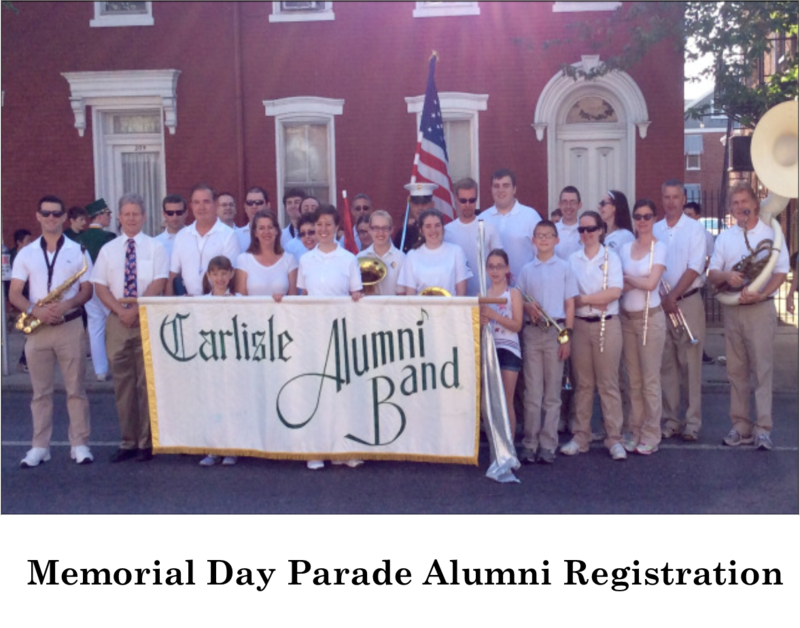 If you have any questions please contact the band director, Mr. Byron Mikesell, at mikesellb@carlisleschools.org.